Dominika is an experienced Sports and Remedial massage therapist having trained at the London School of Sport and Remedial Massage. 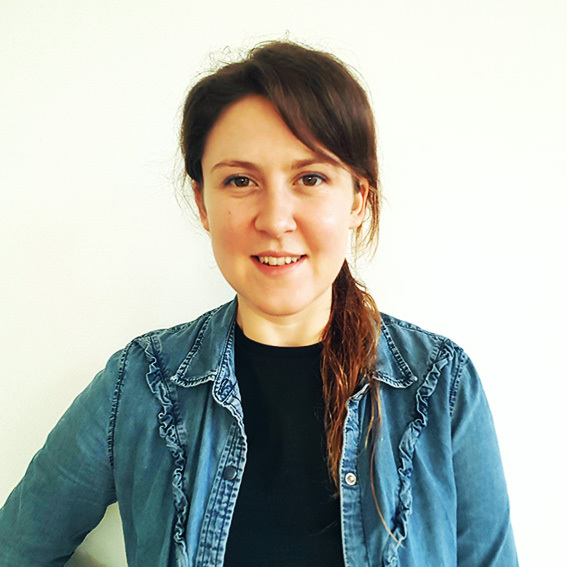 At Physiotherapy London, Dominika brings a holistic approach to patient care, and works closely with the Physiotherapy team to ensure faster results. She enjoys sharing her knowledge and helping clients understand the nature of their problem, and combines her techniques in a way that’s individual to each patient. In addition to her Sports and Remedial massage expertise, Dominika is also qualified in Pregnancy Massage and Medical Dry Needling. She combines all forms of massage - deep tissue, relaxation, and trigger point massage – together with specific stretches to get the best results. So, whether you’re a runner preparing for a marathon, an office worker with neck and back tension, or an expecting mum, Dominika is a great person to see.